Our tour begins with a visit to the village of Valldemossa. Here you can stroll through the narrow-streets – full of decorative artisan shops and typical taberna restaurants. 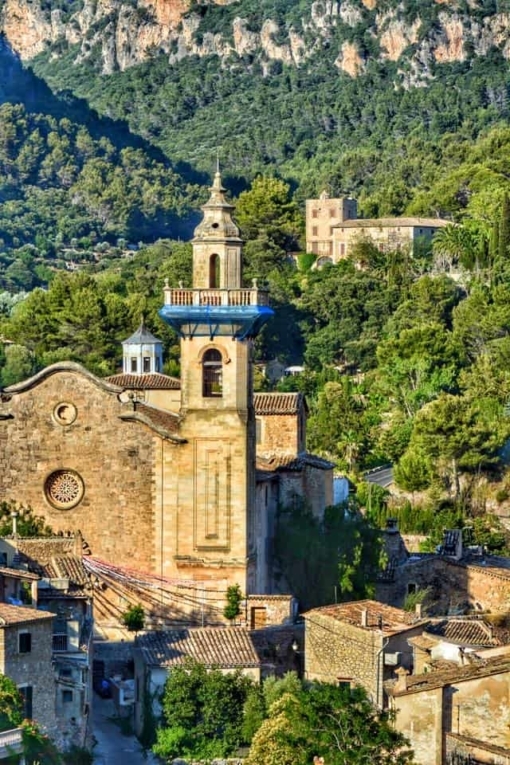 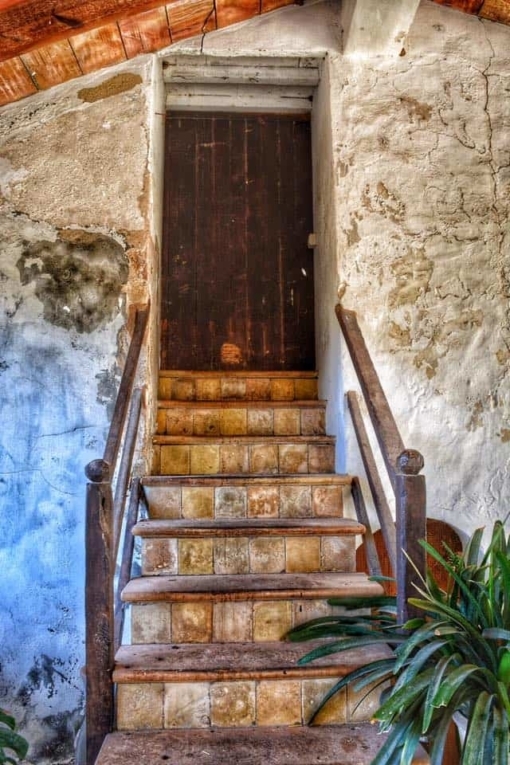 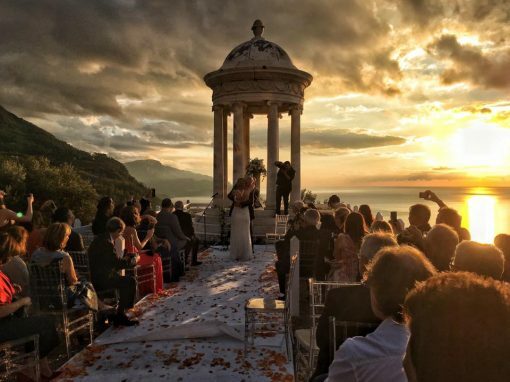 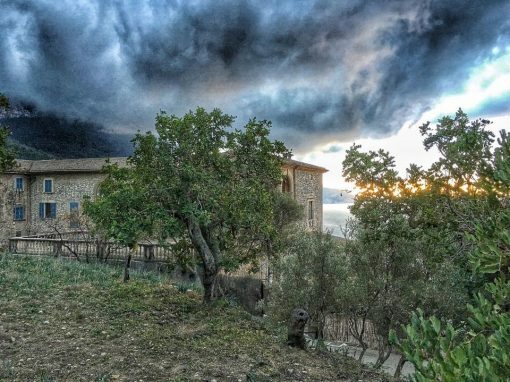 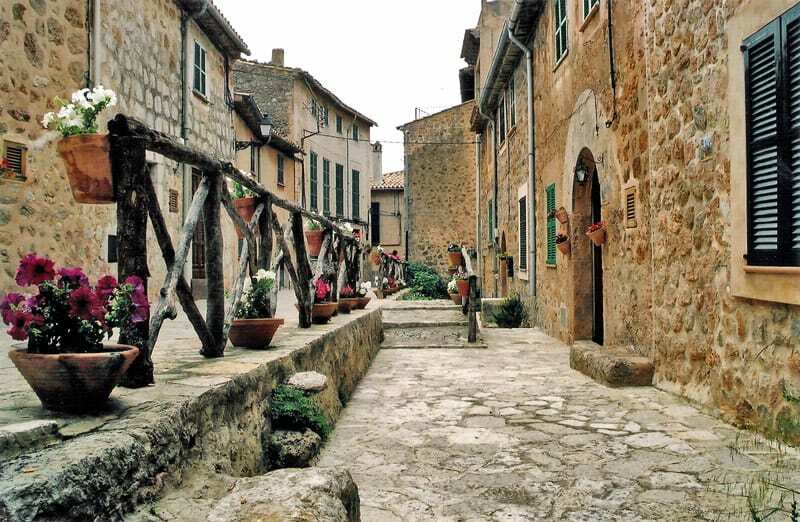 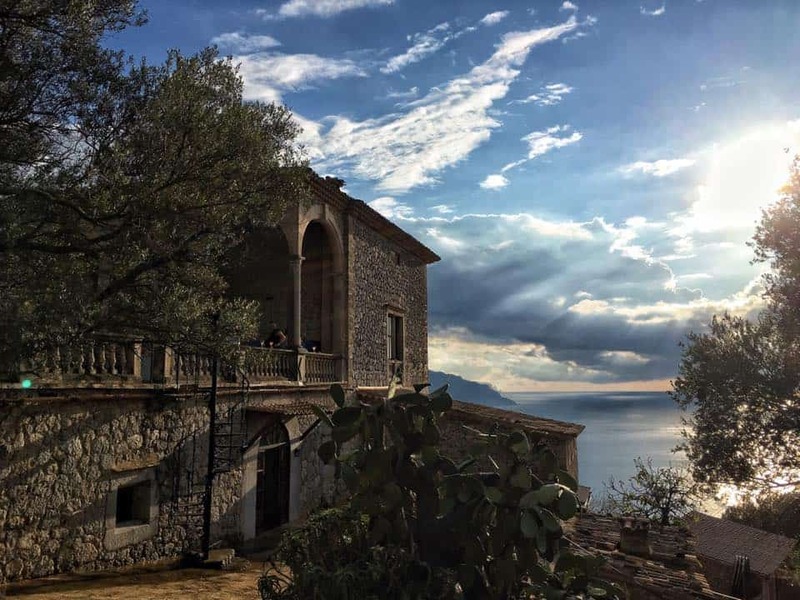 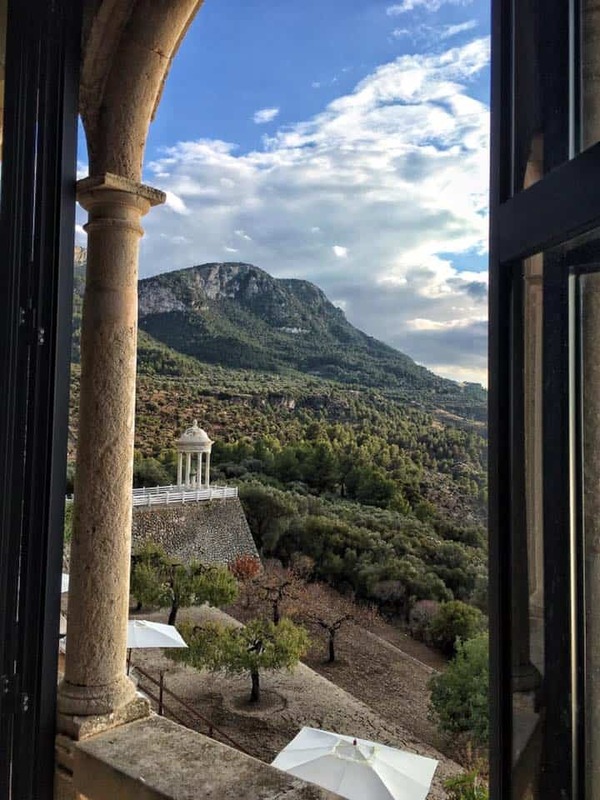 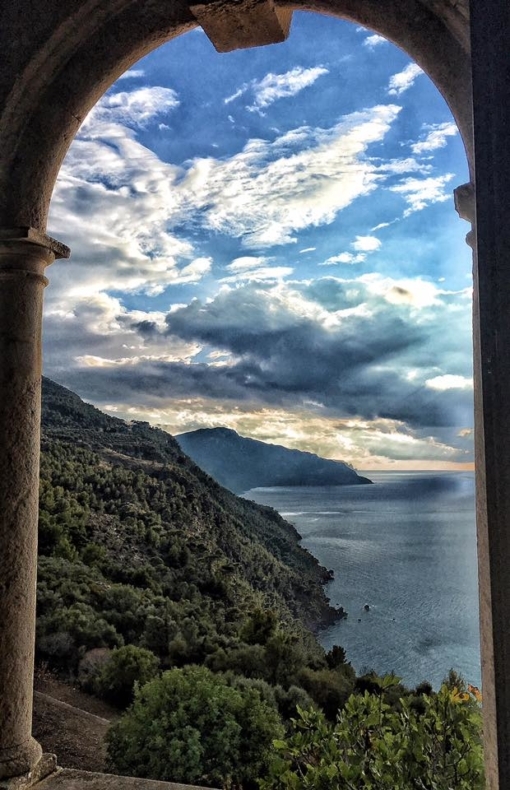 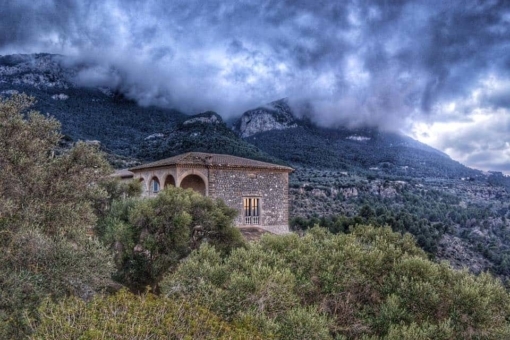 The main attraction of the village is at the Valldemossa Monastery – where lies, an inscription remembering the winter of 1838-1839 and the romance, between the couple Chopin and George Sand. 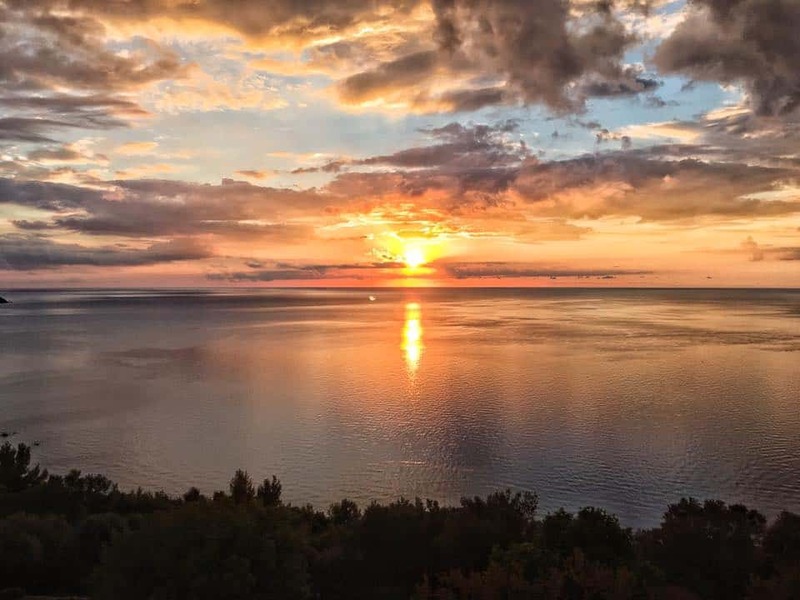 Chopin wrote his “Preludes Op. 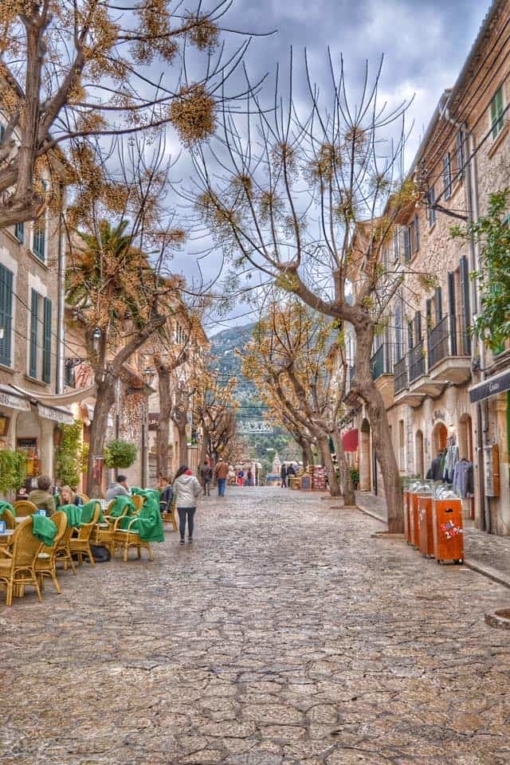 28” In Valldemossa and Sand wrote his “A Winter in Mallorca”. You can visit the house/museum of Chopin, near the monastery and you can also enjoy a piano concert of approximately 15 minutes during your visit. 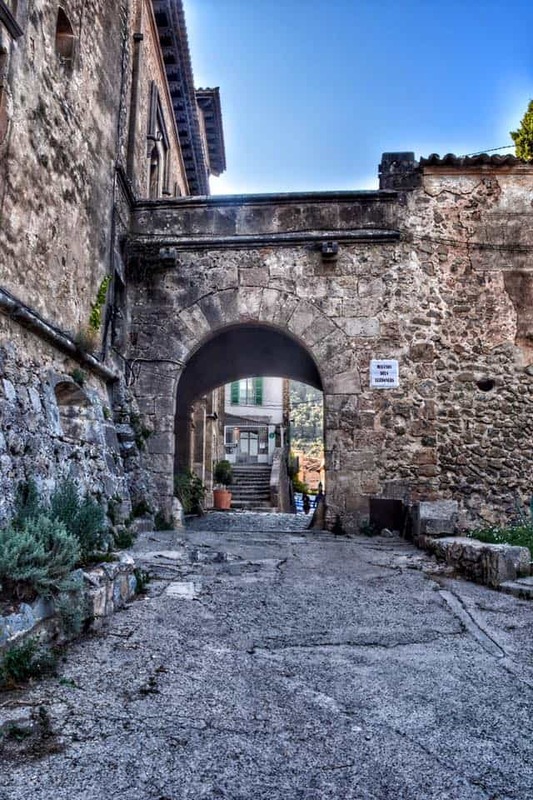 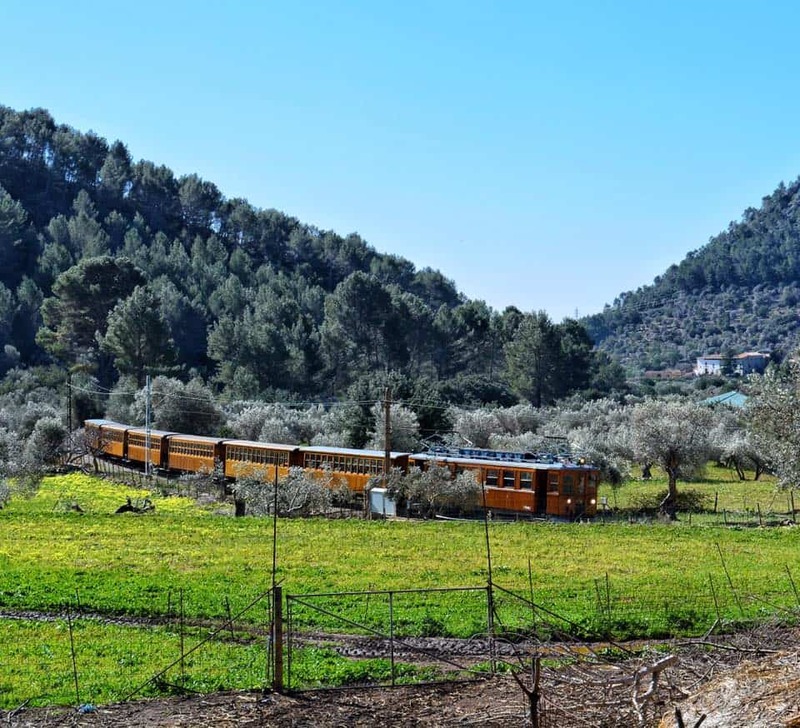 We continue our route, visiting the amazing village of Deiá, Son Marroig and Sa Foradada. 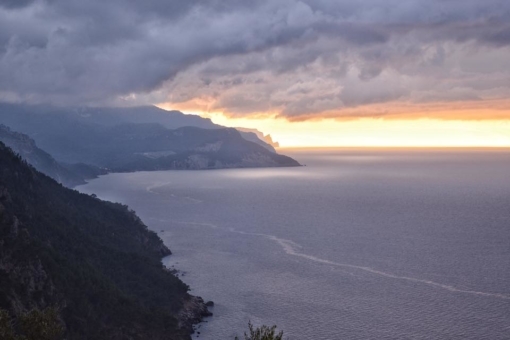 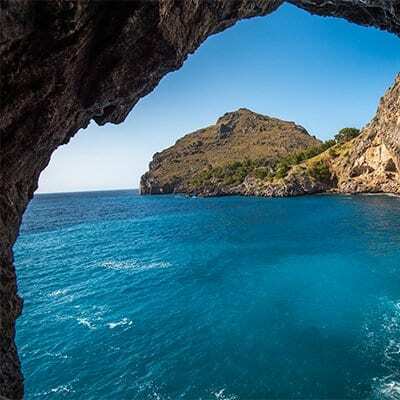 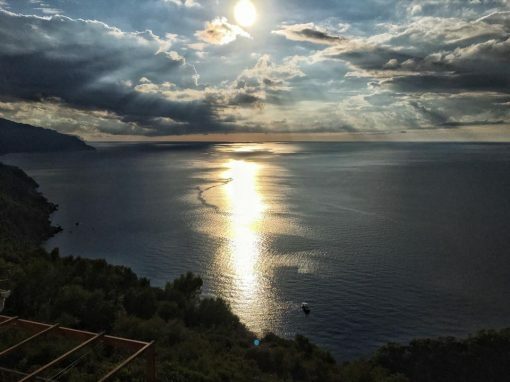 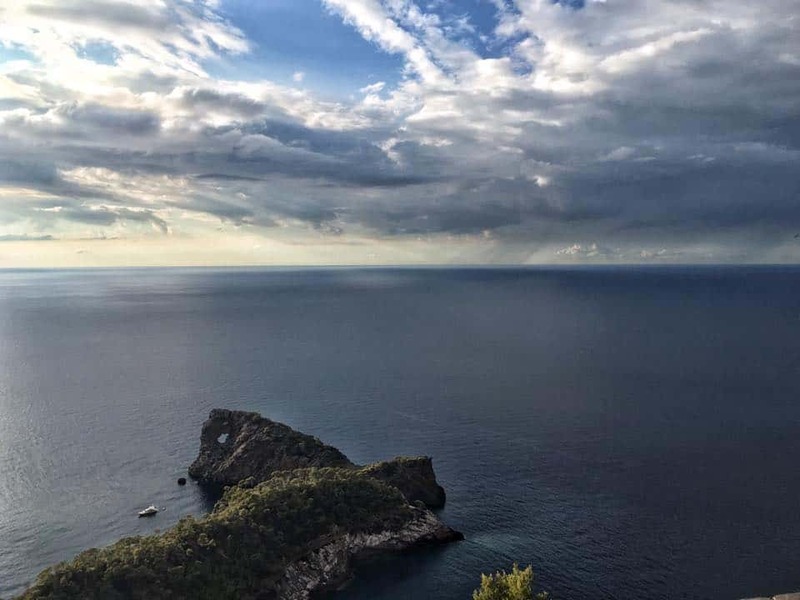 Sa Foradada is one of the most famous viewpoints in Mallorca – at this point we can enjoy the most spectacular scenery. 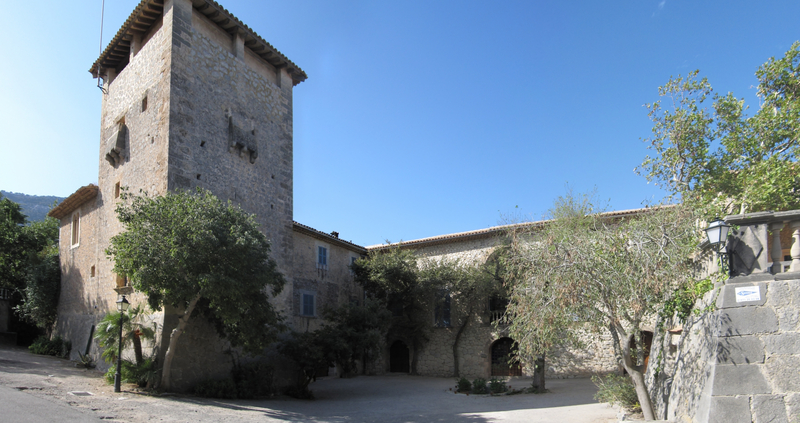 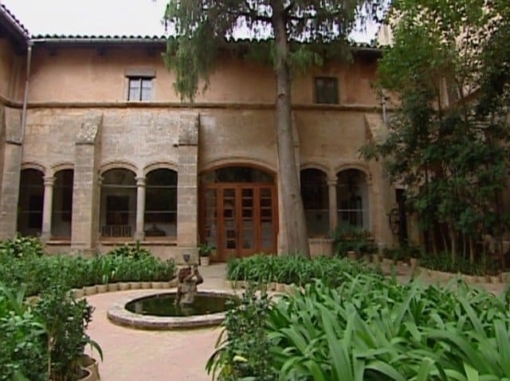 Son Marroig is a museum centring on the history of the Archduke Luis Salvador. 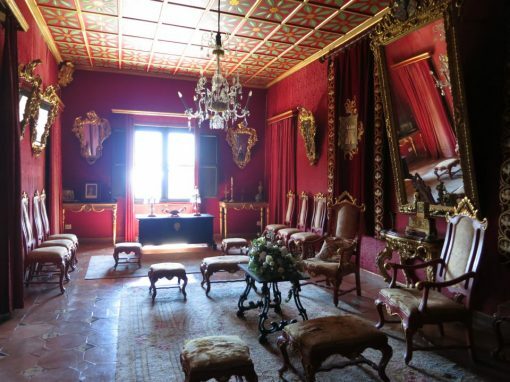 You can visit this former property of the Archduke. 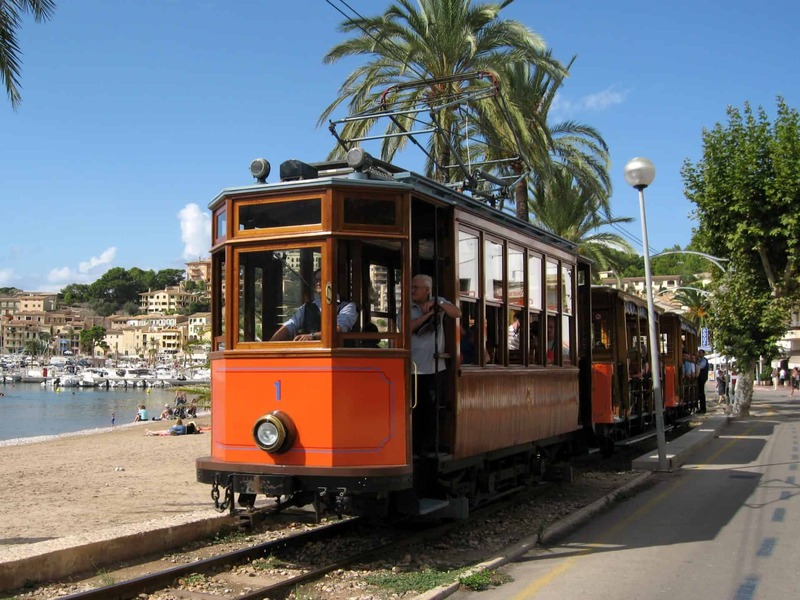 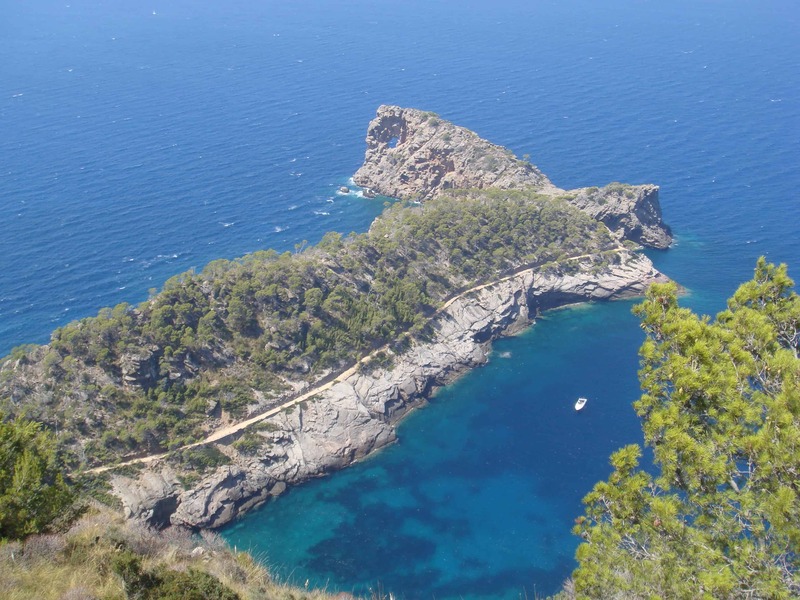 We continue our tour, down the mountain to the Port de Sóller. 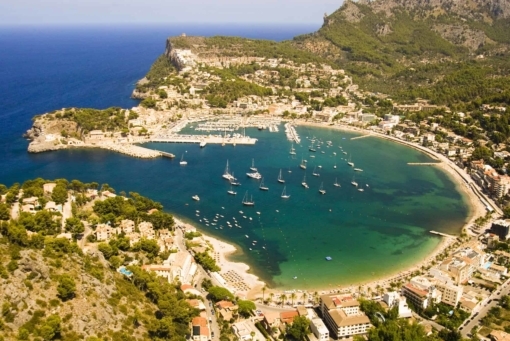 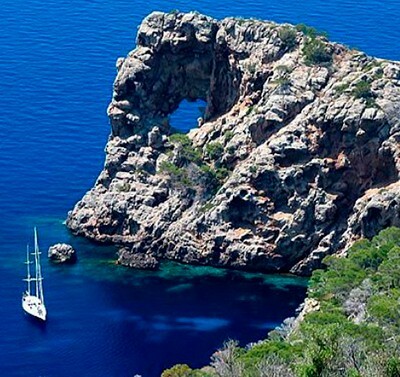 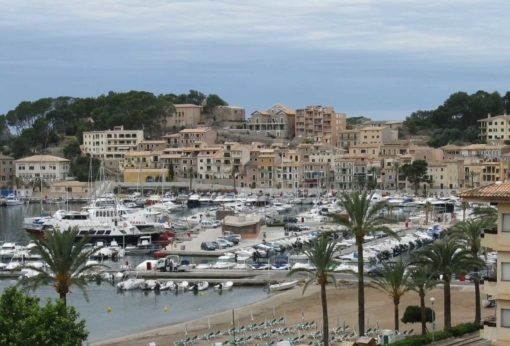 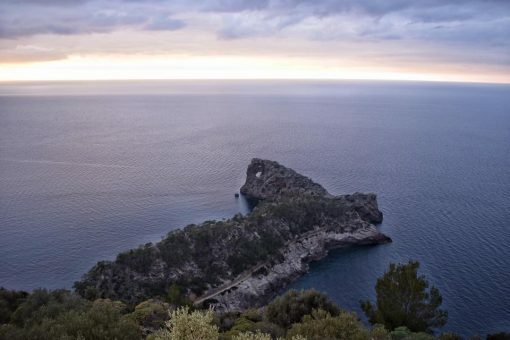 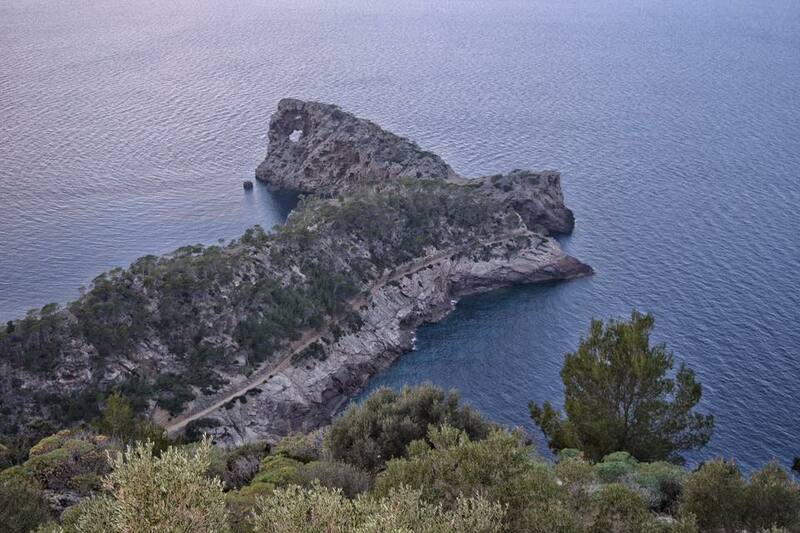 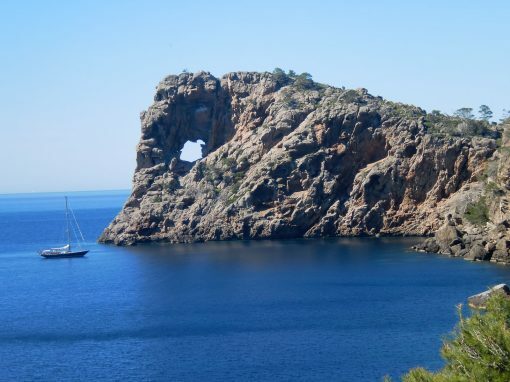 The Port of Soller is a natural port, surrounded by the Sierra de Tramontana. 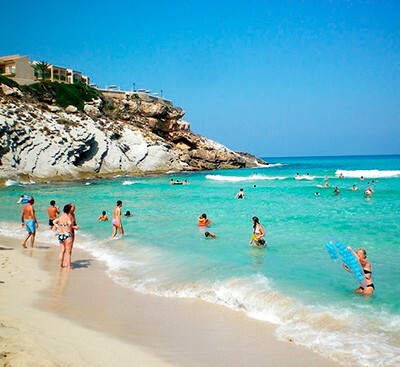 Here we will stop, to have a walk and take photos. 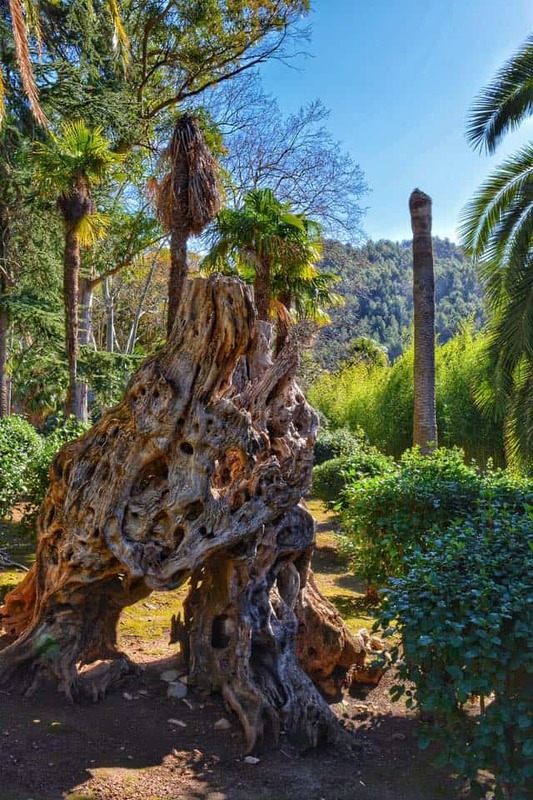 Our last stop on this tour will take us to the Gardens of Alfabia. 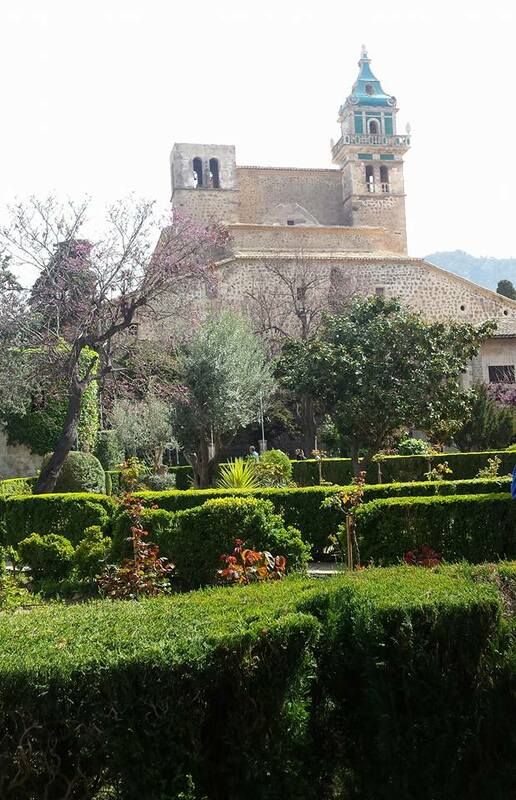 The gardens of Alfabia in Mallorca, is one of the best cultural activities that can be performed in the Balearic Islands. 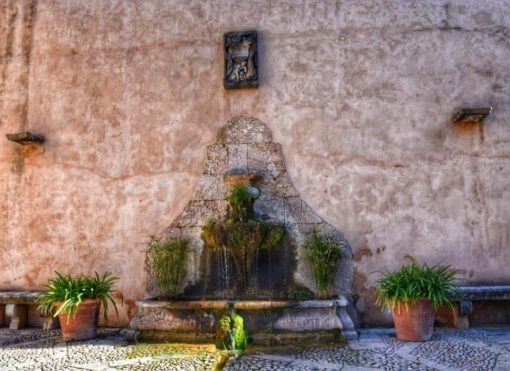 These wonderful gardens also contain a historic house, containing any intriguing valuable elements. After the conquest of the Balearic Islands by James I the Conqueror, the monarch gave the property to his uncle, Nuño of Roussillon, who in turn sold it to the Moorish Ben-Ast family. 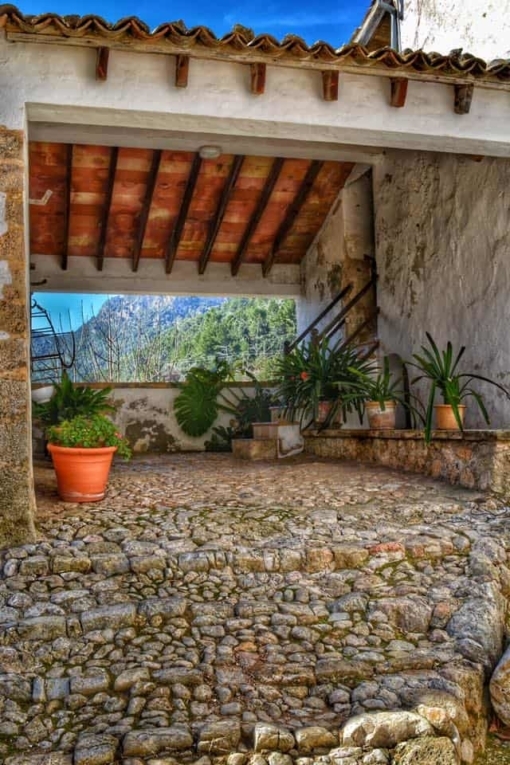 The authentic mountain village of Fornalutx is nestled high up the Tramuntana mountain range overlooking the Sóller valley. 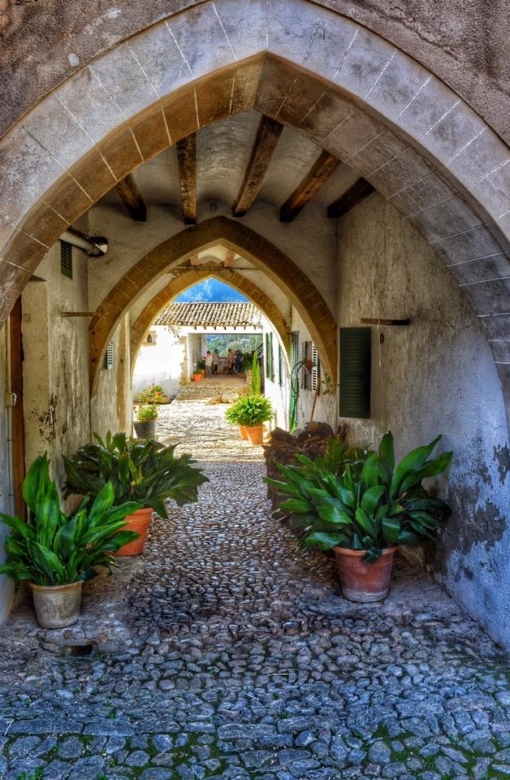 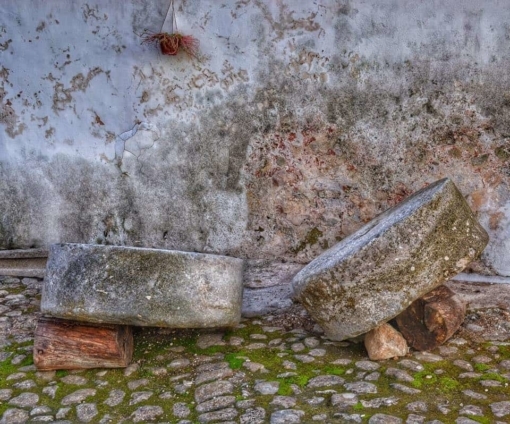 Often referred to as the ‘Prettiest village in Spain’, the stone buildings and red tiled roofs combine with the scent of the surrounding orange and lemon groves to provide a traditional rustic charm. 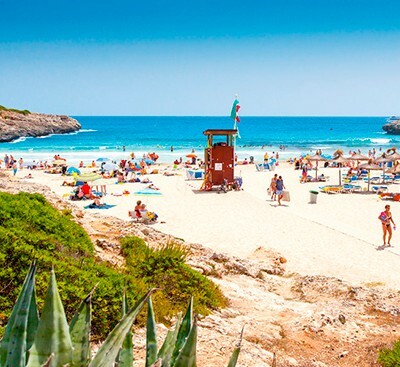 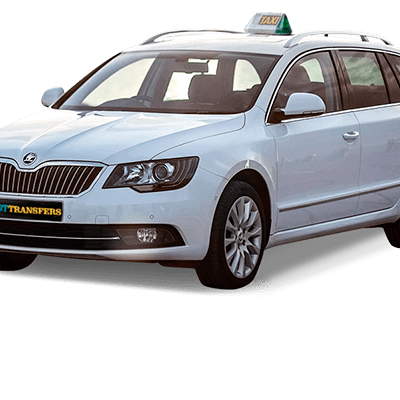 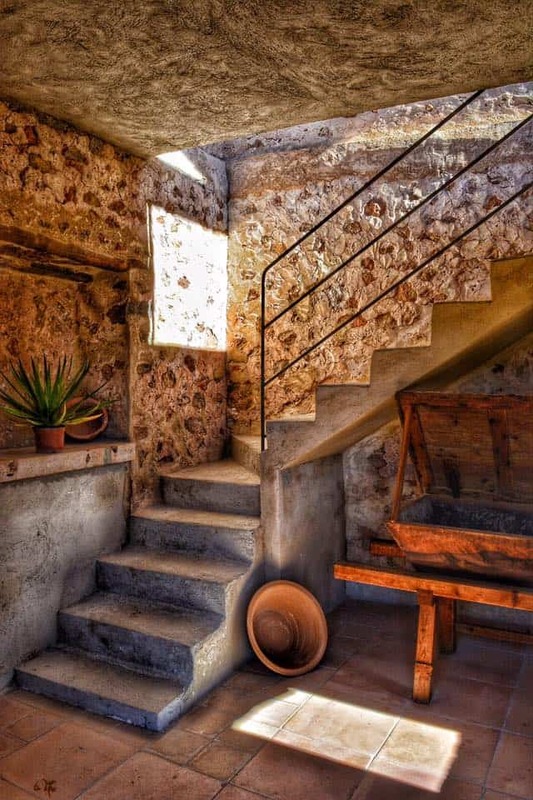 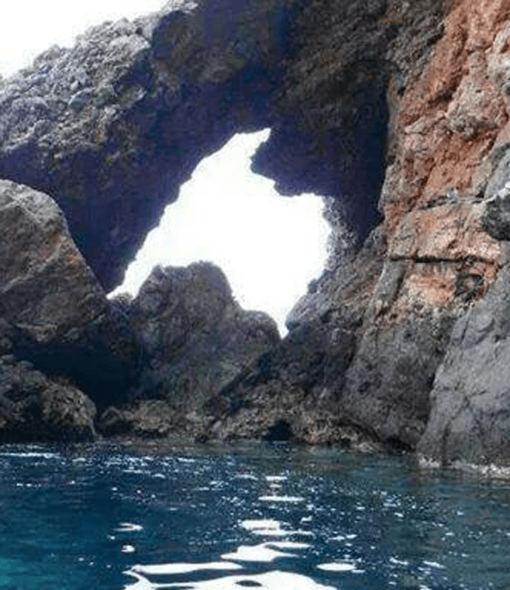 Here we provide all the information you want to know about making the most of a visit to this traditional Mallorcan village.